According to the Alzheimer’s Association, 5.7 million Americans are living with Alzheimer’s disease, and this number is projected to rise to nearly 14 million by 2050. Dr. Loepfe says that Alzheimer’s disease causes difficulty concentrating and thinking, especially about abstract concepts like numbers. Multitasking is difficult, as well, and it may be challenging to manage finances, balance checkbooks and pay bills on time. “Responding effectively to everyday problems, such as food burning on the stove or unexpected driving situations, may become increasingly challenging for someone with Alzheimer’s disease,” explains Dr. Loepfe. Dr. Loepfe says people with Alzheimer’s eventually may forget how to perform basic tasks, such as dressing and bathing, as the disease progresses. Brain changes that occur with Alzheimer’s disease can affect the way you act and how you feel. 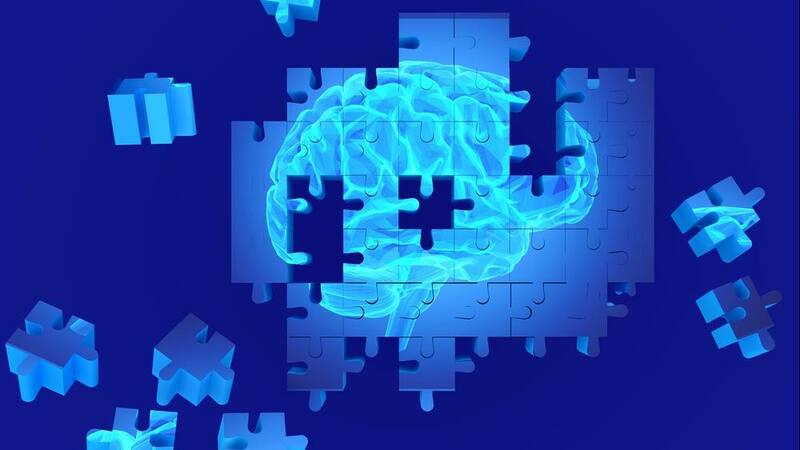 “People with Alzheimer’s may experience depression; apathy; social withdrawal; mood swings; distrust in others; irritability and aggressiveness; changes in sleeping habits; wandering; and loss of inhibitions and delusions, such as believing something has been stolen,” says Dr. Loepfe.